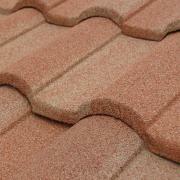 Want upscale looks without the downsides of traditional clay or concrete tile’s excessive weight and related woes? 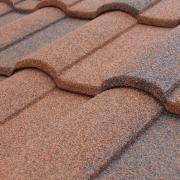 Look to our Barrel Vault profile. 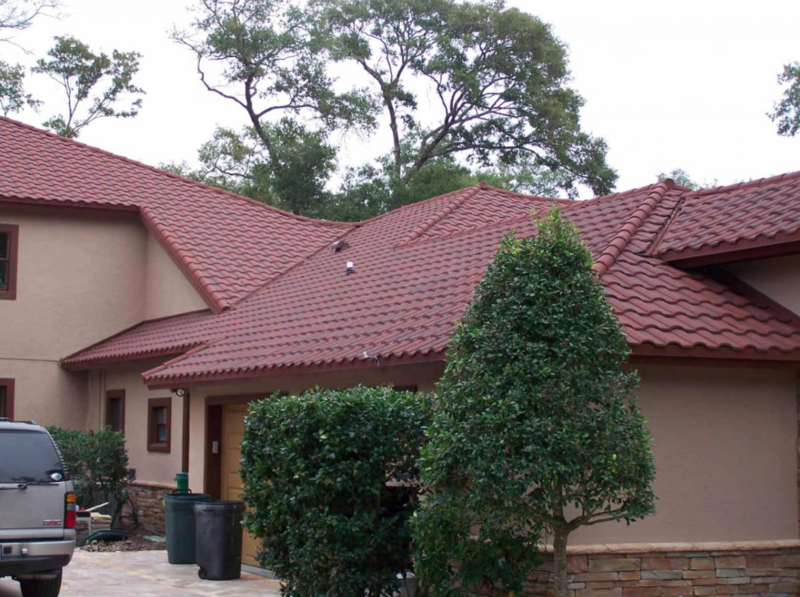 These roofing tiles blend exquisite beauty with energy savings and lowered repair and replacement costs. 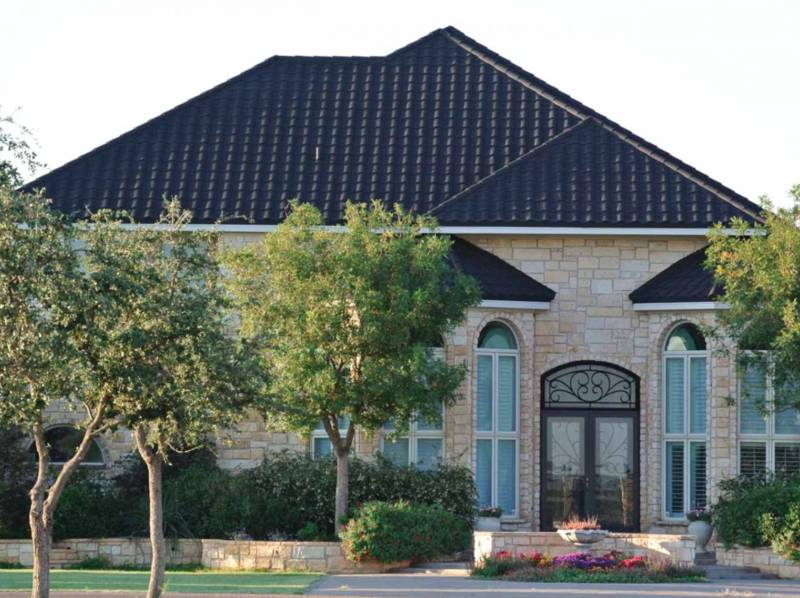 Best of all, they’ll keep their stunning looks through time, while delivering metal roofing’s legendary ruggedness and longevity.